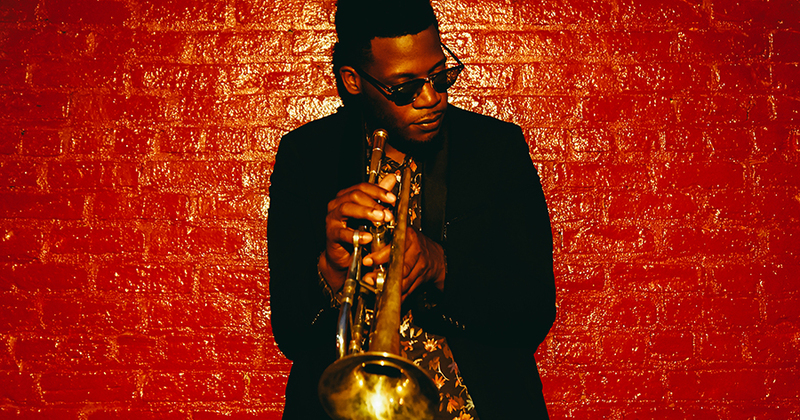 Keyon Harrold’s show at the Gesu Cultural Center … was a very strong set, taking in a wide range of both moods and influences. … This regular touring band – including Shedrick Mitchell on piano and Rhodes, Nir Felder (for the second time in the evening) on guitar and Charles Haynes on bass – is a mightily impressive unit. My gig of the festival so far.